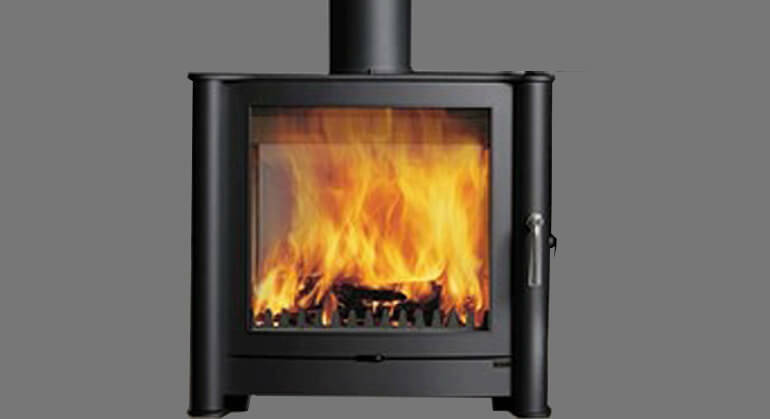 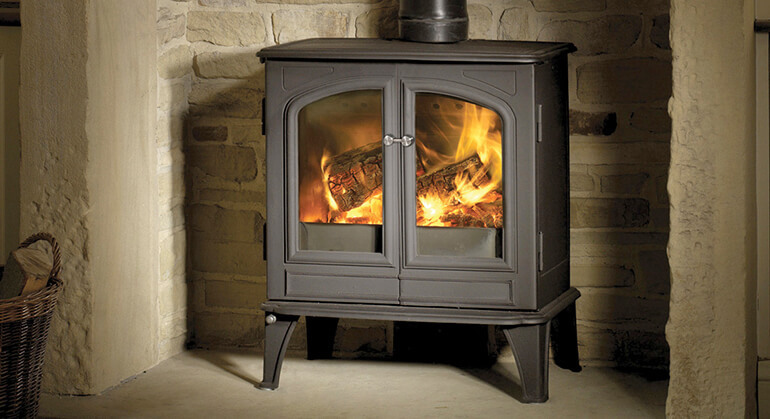 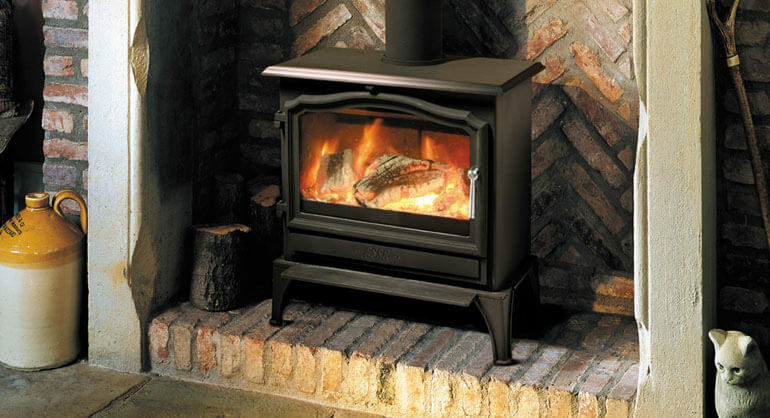 The Firebelly FB1 Double-sided is a contemporary designer stove with a large glass window and clean lines. 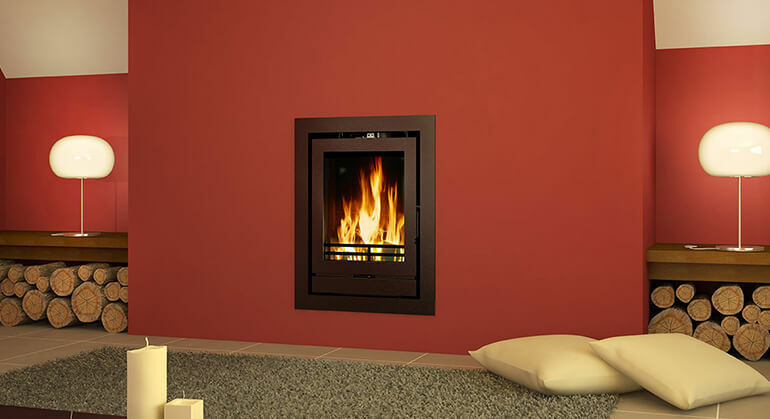 The Firebelly Airwash system ensures that the beautiful glass remains clear upholding the contemporary appearance of the stove. 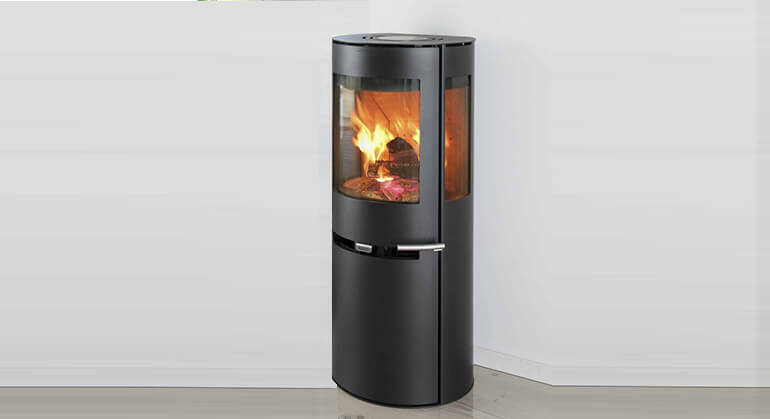 The modern appearance can be enhanced with brushed steel legs. 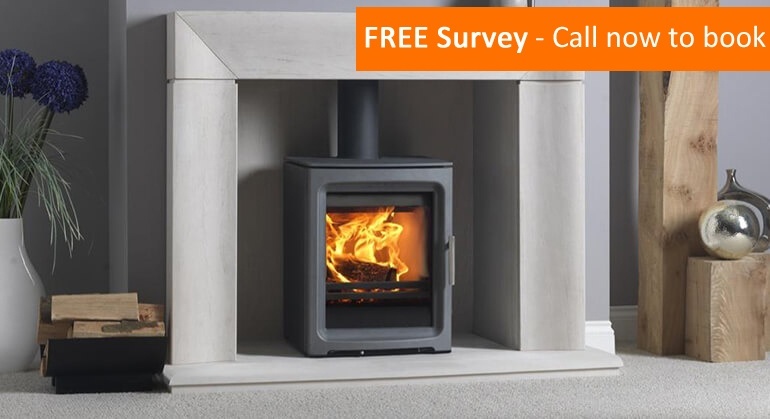 This version of the FB1 is a double-sided stove which would enable the stove to bridge two rooms in a central chimney or take centre-stage in the middle of a room and be viewed from both sides. 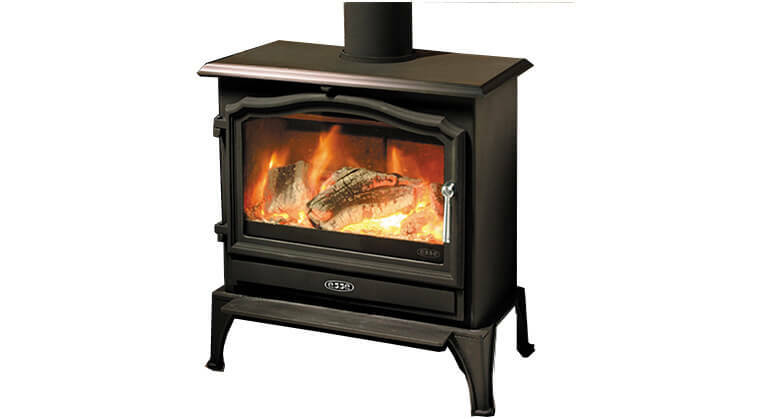 The FB1 Double-sided has a nominal heat output of 6kW and an efficiency rating of 78%. 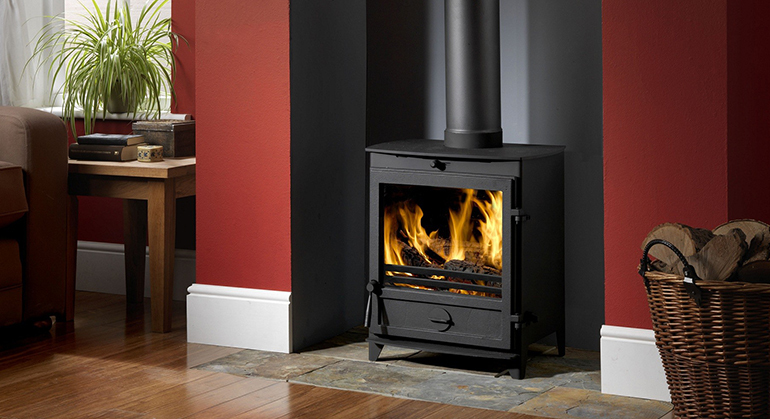 The Firebelly Airwash system ensures that the beautiful glass remains clear upholding the contemporary appearance of the stove. 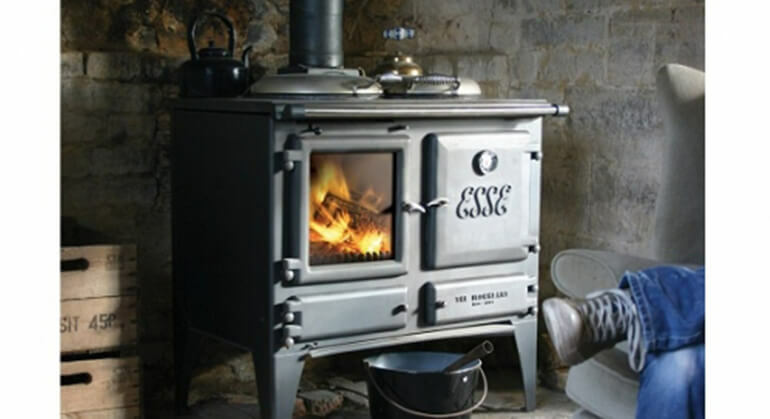 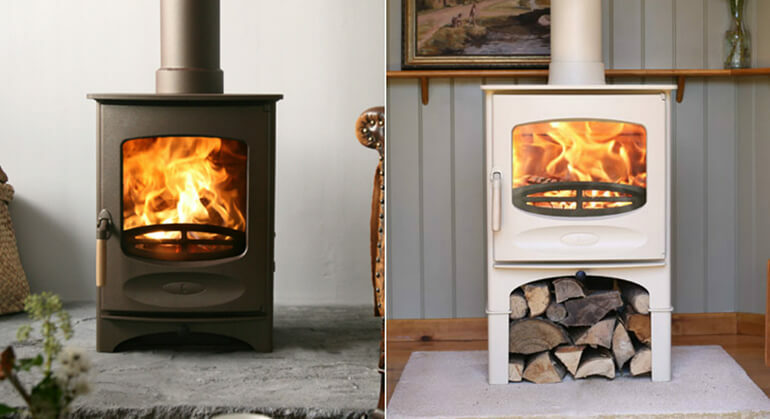 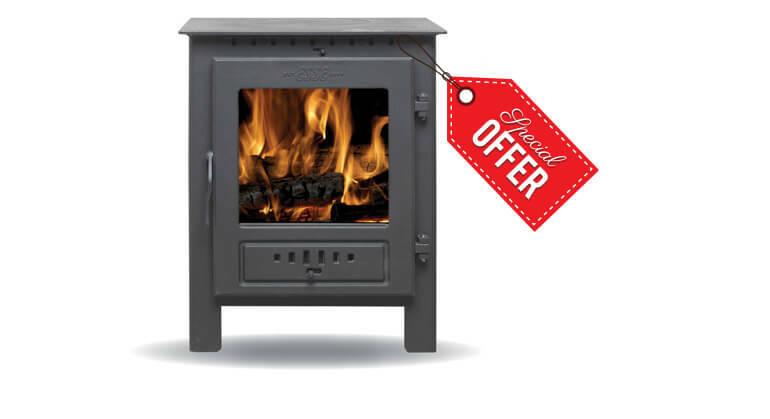 The Firebelly FB1 Double-sided can be ordered in a wide range of colour options and a multi-fuel kit can also be ordered to convert the stove from purely wood burning to a multi-fuel stove.